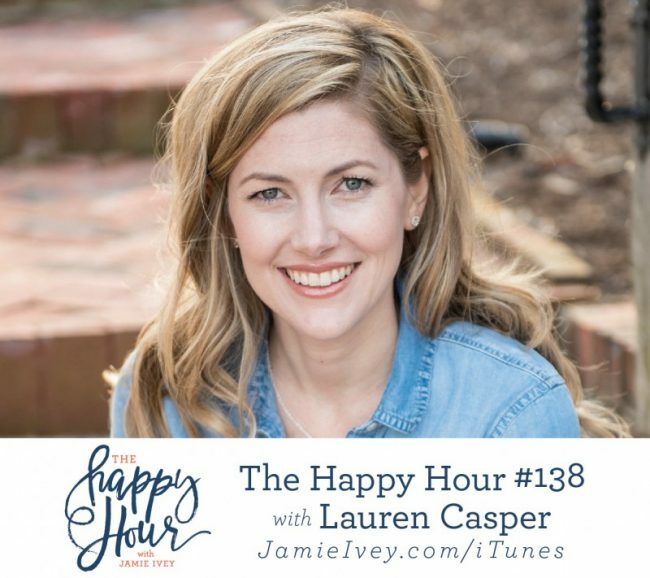 My guest for The Happy Hour #138 is Lauren Casper. Lauren is the author of It's Okay About It: Lessons from a Remarkable Five-Year-Old about Living Life Wide Open, and founder of the internationally read blog laurencasper.com. 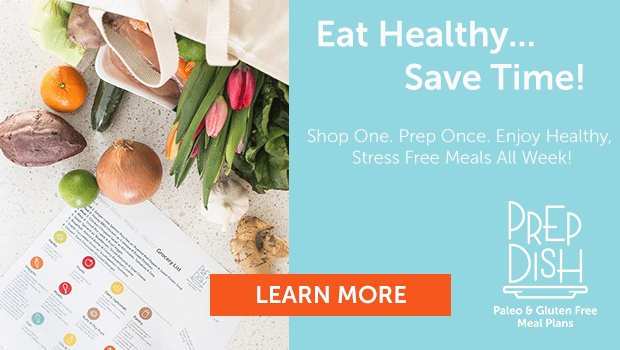 Lauren is a top contributor to the TODAY Parenting Team and has had numerous articles syndicated by The Huffington Post, the TODAY show, Yahoo! News, and several other publications. She and her family live in the Shenandoah Valley of Virginia. Lauren is an adoptive momma of two kiddos from Ethiopia. On today's show, she shares about her adoption journey, including their struggle with infertility. She also shares about the unique experience of adopting from Ethiopia and how they decided to keep their children's birth names. Lauren's son was diagnosed with autism when he was 2 years old. In our conversation, she shares about that life-changing diagnosis and how she has learned to reshape her expectations and see the beauty in the brokenness. Lauren's book about the lessons she has learned from her son is coming out next week, so make sure you scoot over and grab a copy here. On April 15, 2013, Rebekah Gregory and her five-year- old son waited at the finish line of the Boston Marathon to support a friend who was running. When the blast of a homemade bomb packed with nails and screws went off three feet behind her, Rebekah’s legs took the brunt of the explosion. Seventeen surgeries and sixty-five procedures later, she made the decision to have her left leg amputated. This stirring memoir tells of Rebekah’s remarkable recovery—including her triumphant return to Boston two years later to run part of the race and her participation in the trial of one of the terrorists. Dear Mushka seeks to create quality + affordable jewelry… on a mission. Every piece is crafted with a specific verse in mind and comes paired with a corresponding verse card meant to keep by your bathroom mirror, store in your heart, and then think on throughout your day. Each piece is designed to “tell the story with beauty” and can act as a gospel conversation starter to share God’s truths with those you interact with daily. Art prints, apparel, scripture packs, and jewelry available– all meant to comfort hearts & share truth in a way that feels authentic, doable, and beautiful. All jewelry comes packaged in an individual box ready for gift giving! Use code JAMIE for 10% off all orders until June 1. With engaging true stories and guidance drawn from Scripture, Christine Hoover offers a fresh, biblical vision forfriendship that allows for the messiness of our lives and the realities of our schedules. She shows you how to deepen relationships, overcome insecurity, and revel in the beauty and joy of everyday friendship. This book makes a perfect companion for every season of life. Pick up your copy here. 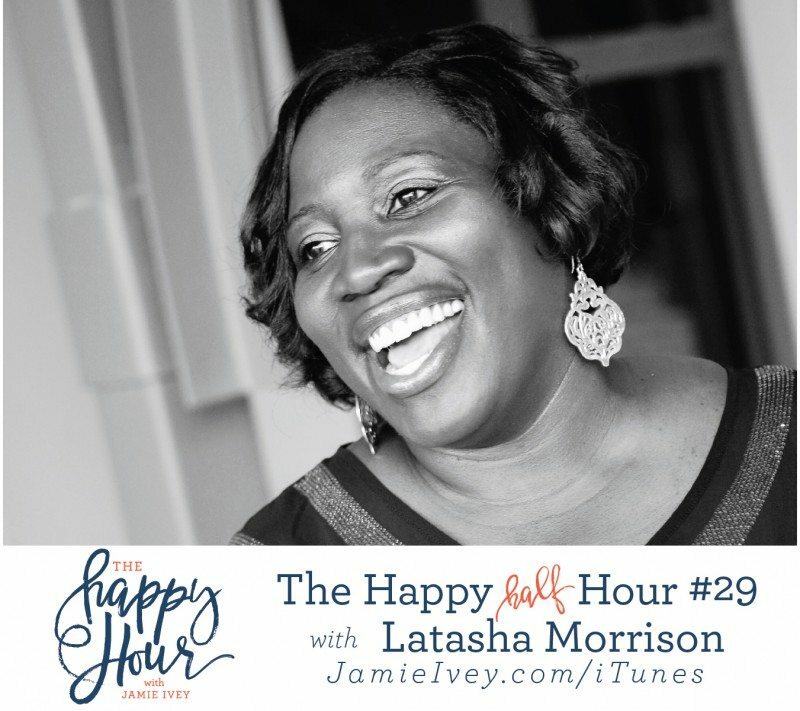 My guest for The Happy Half Hour #28 is Latasha Morrison. Tasha is a bridge-builder, reconciler and a compelling voice in the fight for racial justice. A native of North Carolina, Tasha attended East Carolina University, earned a Masters in Business from Liberty University. She has served as Children’s and Next Gen Director and recently joined staff at Gateway Church Central in Austin, Texas as the Director of Operations. In Addition to her church positions, she has simultaneously cultivated Be the Bridge; a ministry to equip and provide tools for those who are actively involved in taking the next steps toward racial solidarity. Tasha first joined us for The Happy Hour for episode #44. It was one of the very best shows from the early days. So, if you haven't listened to it, make sure to catch up here. Today, Tasha is back to catch up on what's new in her world, an update on Be the Bridge and to share what she hopes her legacy will be, the advice she loves to give out and what her definition of success. I am such a huge fan of all the things that Tasha has her hands in, and am so thrilled to have her back today. I hope you enjoy the show and have an incredible Easter celebrating the resurrection of our King. 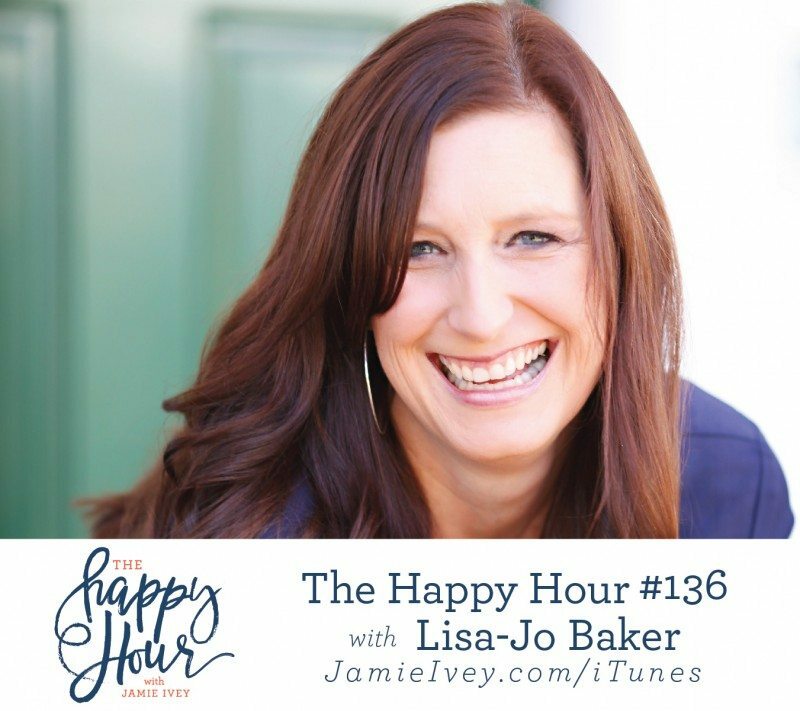 My guest for The Happy Hour #136 is Lisa-Jo Baker. Lisa-Jo has been the community manager for (in)courage, an online home for women all over the world, for nearly a decade. She is also the author of Surprised by Motherhood, and her most recent book, Never Unfriended. She lives just outside Washington, DC, with her husband and their three very loud kids, where she connects, encourages, and champions women in person and through her blog, lisajobaker.com. Lisa-Jo is a dear friend of mine, and I have been so anxious to have her on the show for a while now. I am so thrilled to have her today, after her recent release of her newest book, Never Unfriended. Before we get to the book talk, we chat about Aaron Sorkin, movies, Ryan Gosling and his Girl Scout Cookies escapade. We also discuss my family's media fast, and her family's media feast. Finally, we talk about Lisa-Jo's new book and the lengths to which God went to be a friend to his enemies. Lisa-Jo discusses the impact of championing the people around us. I know you're going to love this interview and if you'd like to join me and a handful of others for an online book club for Never Unfriended, it's going to be a real party. You can find more information here. 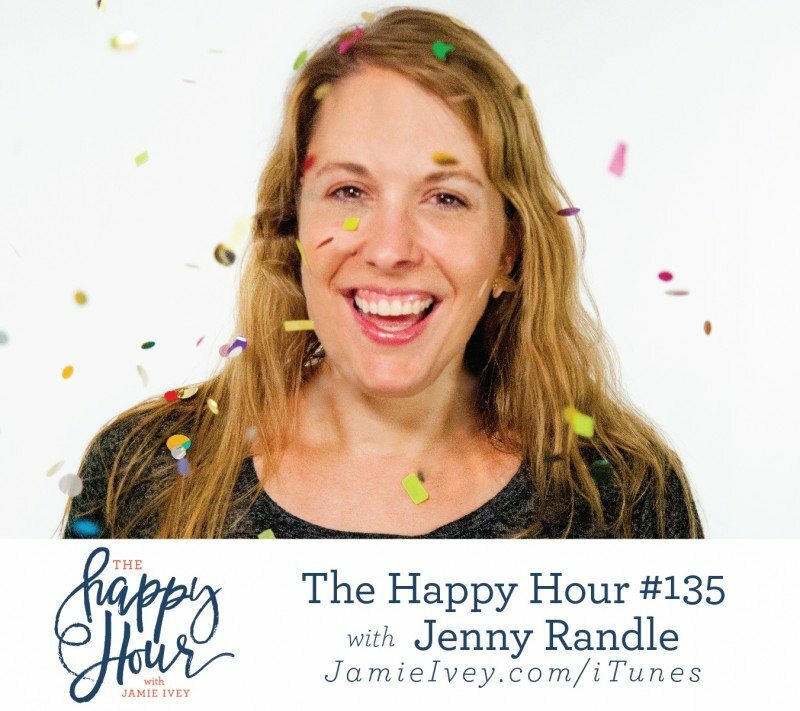 My guest for The Happy Hour #135 is Jenny Randle. Jenny is a Creative Ninja, a speaker, art director and Emmy-winning video editor. She’s collaborated on billion dollar franchises in the heart of Hollywood and currently specializes in design and advertising. Jenny has a passion for empowering others to understand their God-given identity, purpose and creativity. She lives in Upstate New York with her husband, Matt, and two young children. Jenny’s preferred creative fuel is Jesus, lattes and freestyle rap battles with her family. In our conversation, Jenny and I chat about how adults seem to let their creative sides fizzle, and how she's committed to bringing that back to life. She does that through some creative exercises that she subjected me to. I won't spoil the big moment, but I'll just say I think you're going to love my impression of a household appliance. Jenny also talks about her husband's battle with depression - how it started, when they sought help and where they are now. I am always so grateful for women share stories like this, because I know how lonely stories like this can feel. Jenny does such a great job of talking about their journey and offering hope to those that are in their own fight.